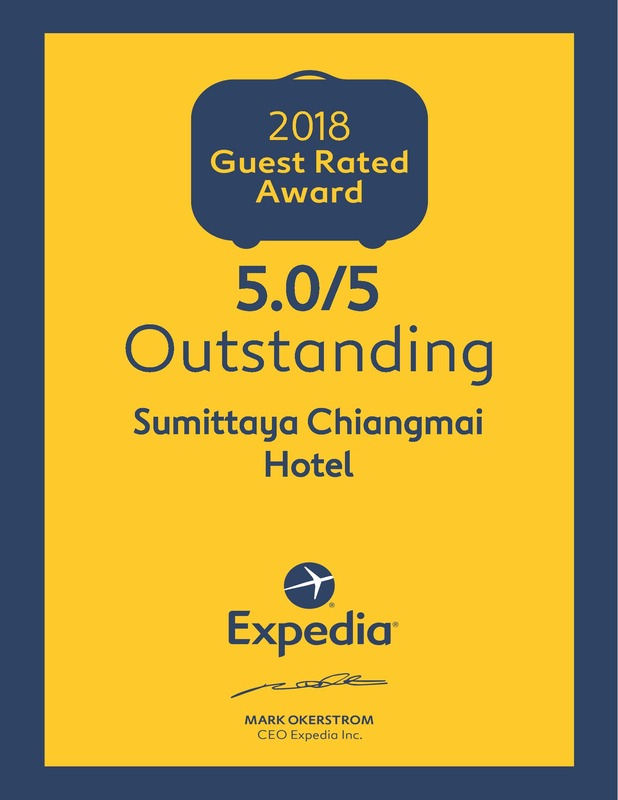 With 72 accommodations, Sumittaya Chiang Mai Hotel offers a choice of minimal style room, feature with TV with Satellite channels, individually controlled air-conditioning, refrigerator with complimentary drinking water, tea or coffee maker and including Free Wi-Fi connection. 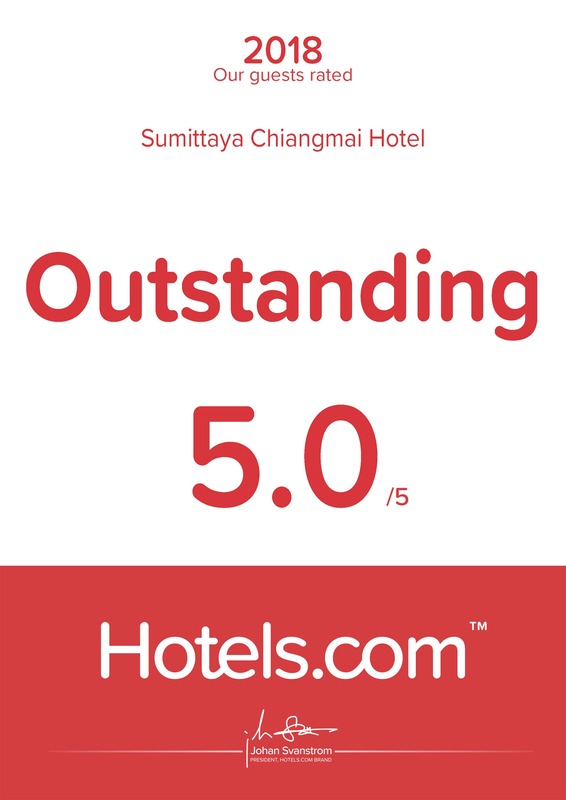 Sumittaya Chiangmai Hotel measuring 20 sq. m of specious. 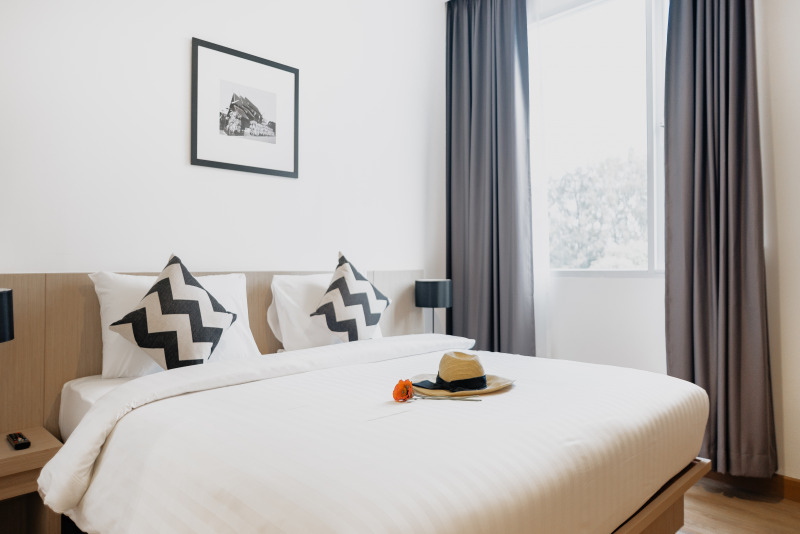 The rooms features with twin bed, All rooms are well -appointed bathroom with amenities , TV with Satellite channels, safety deposit box, individually controlled air-conditioning, refrigerator with complimentary drinking water, tea or coffee maker and including Free Wi-Fi connection. ROOM SIZE 20 sq. 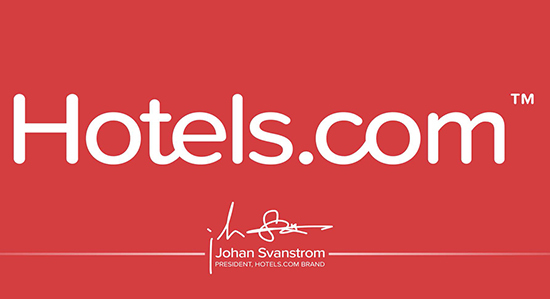 m.
Sumittaya Chiangmai Hotel measuring 20 sq. m of specious. 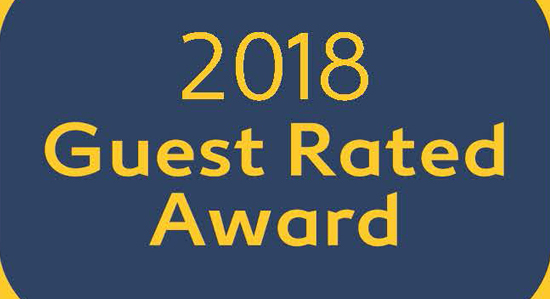 The rooms features with king bed, All rooms are well -appointed bathroom with amenities , TV with Satellite channels, safety deposit box, individually controlled air-conditioning, refrigerator with complimentary drinking water, tea or coffee maker and including Free Wi-Fi connection. 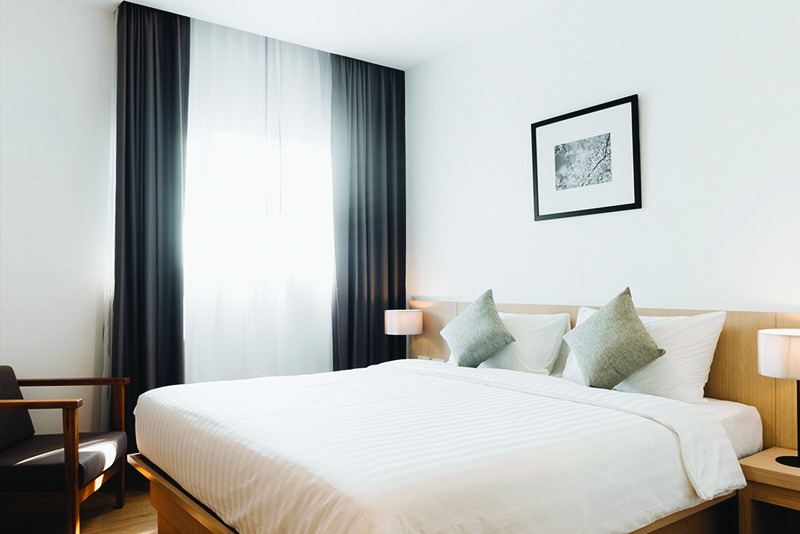 The Deluxe corner room is specious sized 25 sq. m. The rooms features with king size bed with mountain view, All deluxe rooms are well -appointed bathroom with amenities , TV with Satellite channels, safety deposit box, individually controlled air-conditioning, refrigerator with complimentary drinking water, tea or coffee maker and including Free Wi-Fi connection. ROOM SIZE 25 sq. m.